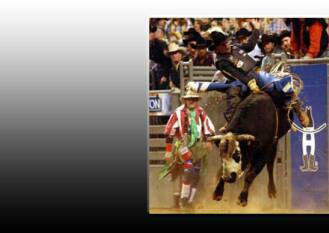 Terry Don also went to Brazil & Australia and was able to compete for Team America Bull Riding. 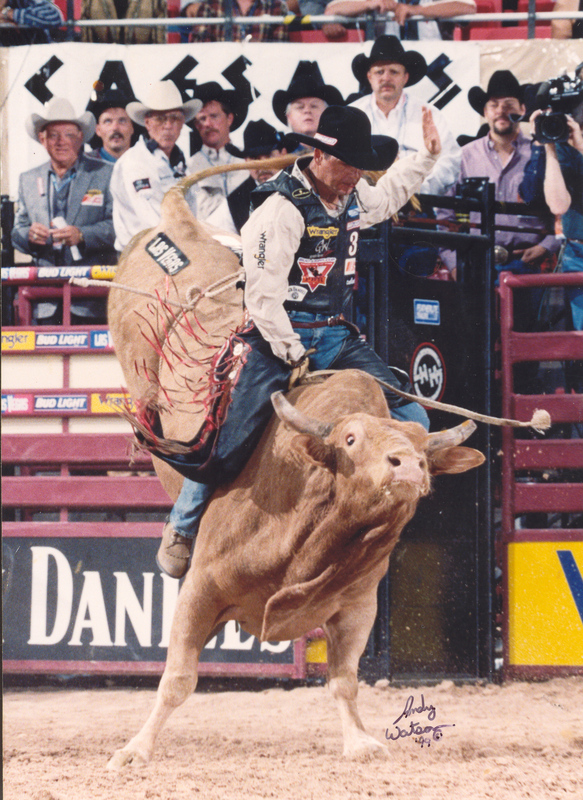 "Terry Don West is 1 of the top 5 bull riders of all time," at least according to rodeo legend, Donny Gay. 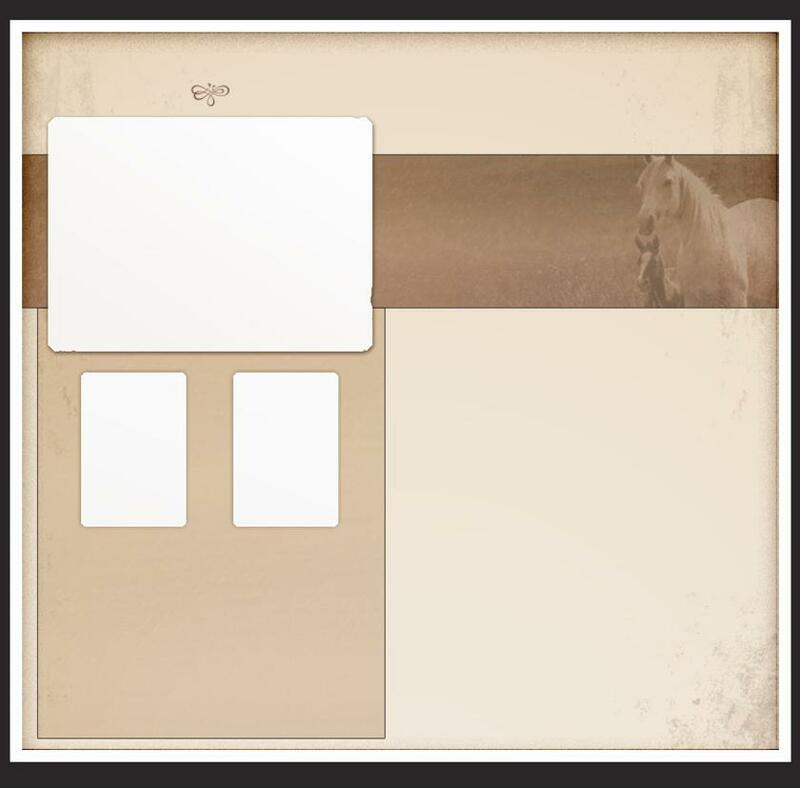 He is a proven rodeo champion and bull riding instructor. From incredible 90+ point rides, to bone crushing injuries, Terry Don West has literally seen it all. His accomplishments are definitely in elite company when comes to bull riding. 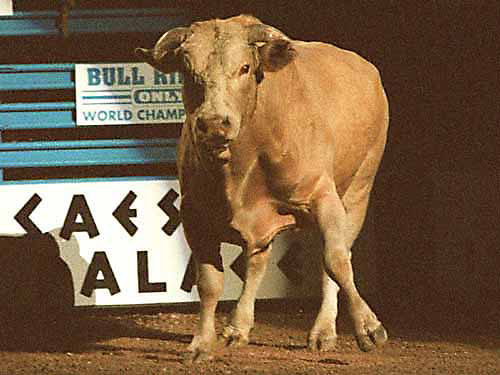 He was one of only a hand full of bull riders to ever successfully cover the infamous bull, Bodacious... And Terry Don West covered this magnificent animal twice! Did you know that the first time I rode Bodacious I earned $181.00 and the last time it was $10,000.00.